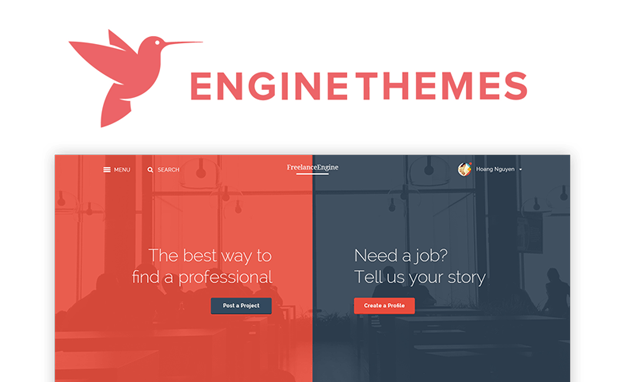 EngineThemes produce some amazing quality app themes for creating different types of WordPress websites. They currently have 15 different themes for creating Job sites, Directories, Hotel websites, forums and more. They also offer an impressive array of extensions for each theme and they also offer complete packages which include all the themes in their collection. Use our exclusive coupon code to get a 15% discount off any purchase from their collection.